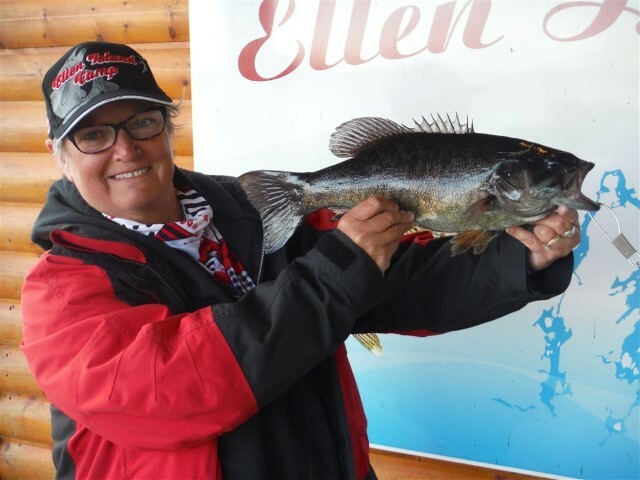 Ellen Island Camp offers Deluxe Housekeeping Fishing Packages on a 17-acre private island located on the beautiful unspoiled waters of Lady Evelyn Lake. 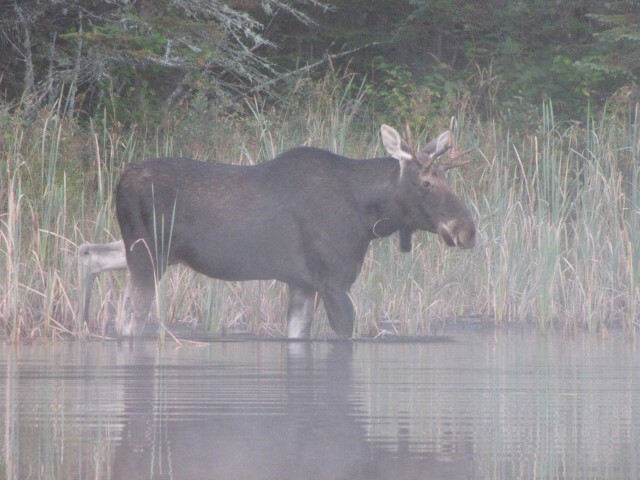 With no road access to the lake, they look after everything once you park your car. 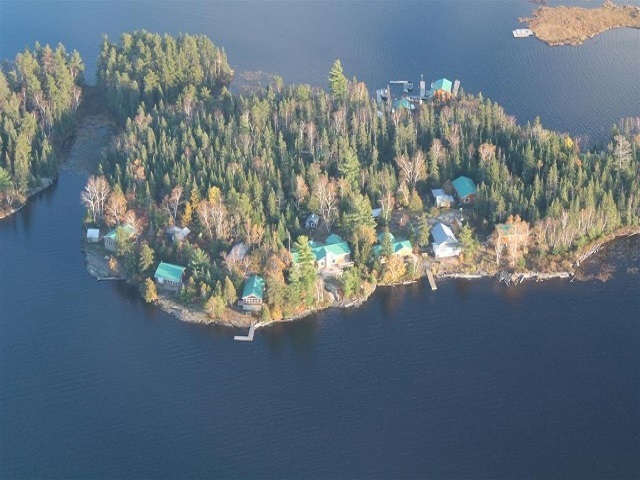 You will have a beautiful scenic boat ride to Ellen Island in a 22′ covered Stanley Pulsecraft. 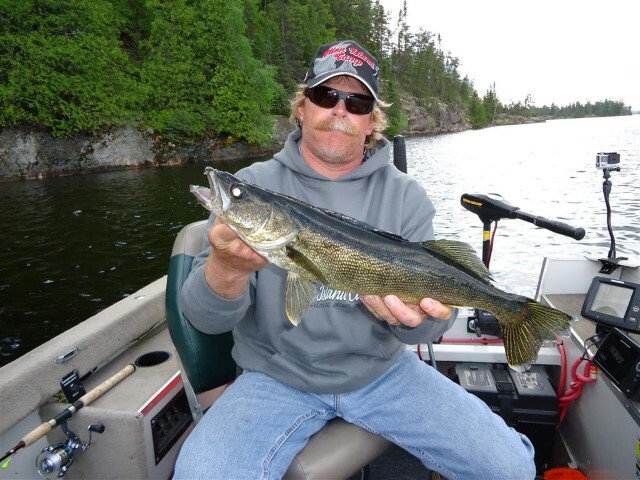 Once you are nicely settled into your Deluxe Lakefront Cottage they will set you up with your boat and motor and send you off with a map of the lake with some excellent fishing spots marked out. 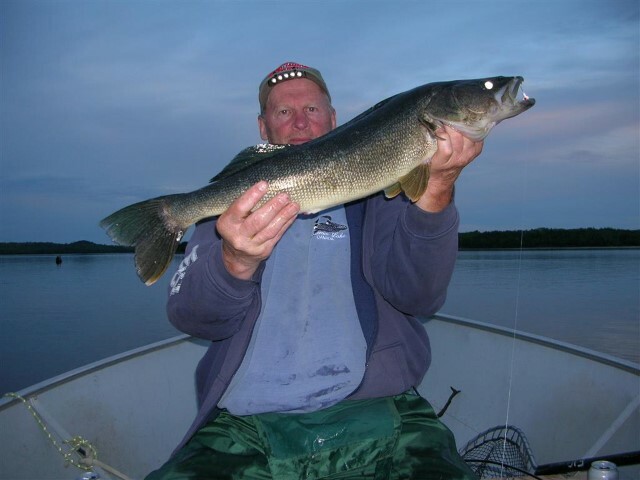 You will have ample opportunity to land plenty of Walleye, Northern Pike, and Smallmouth Bass. 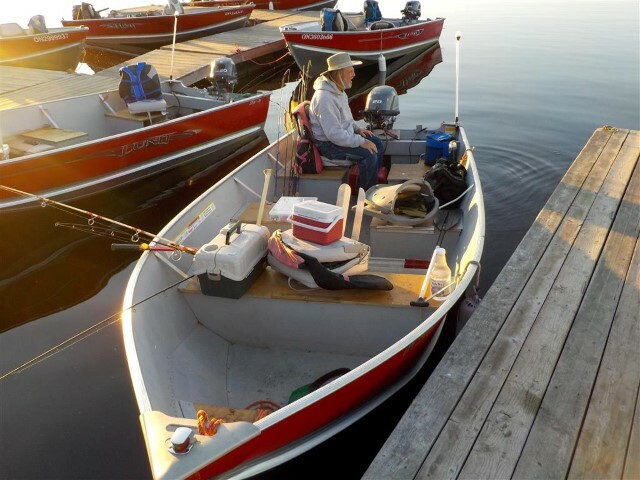 If you are more adventurous and would like to try some catch and release portage lakes you will get a motor to pack in, where you will find Lake trout, Pike, and Bass in unbelievable numbers. The friendly staff will look after your every need once you arrive back at camp and have you ready to go each morning. 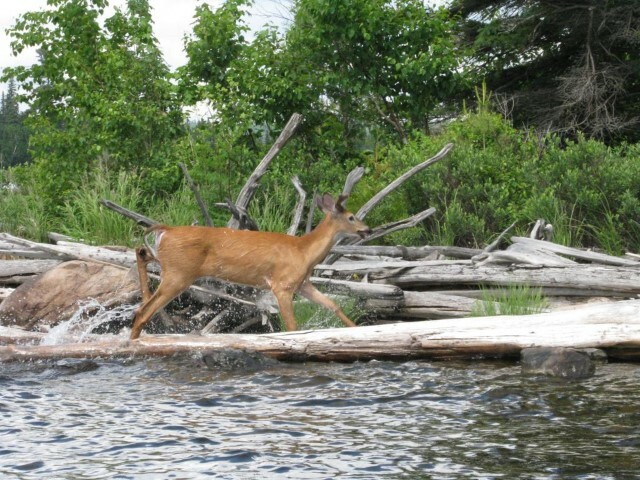 If a shore lunch is what you enjoy there are numerous sites available for your cook outs. Each of the cottages also have a fire pit with unlimited wood supplied for your evening campfires.